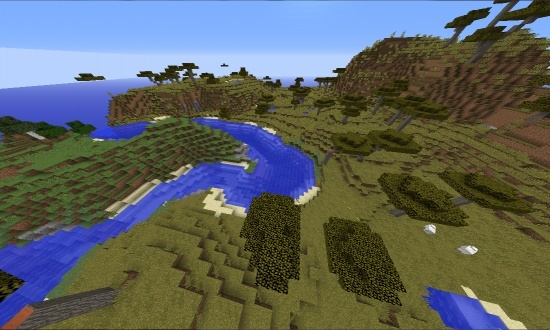 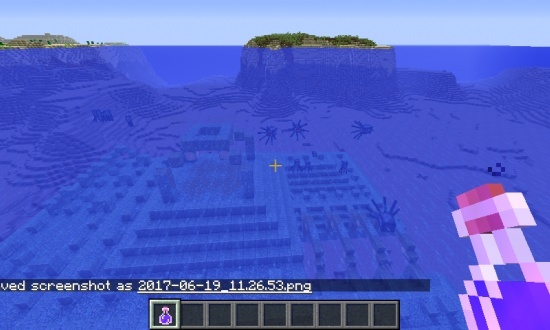 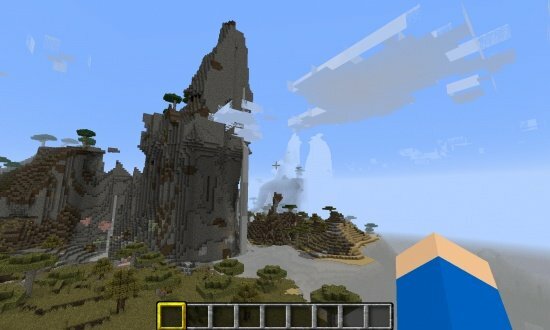 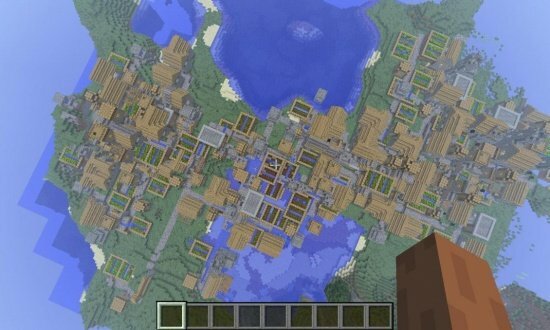 This seed spawns you in an ocean right next to a water temple! 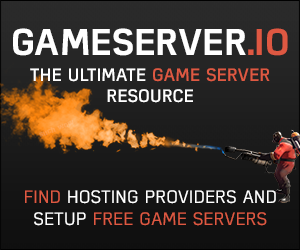 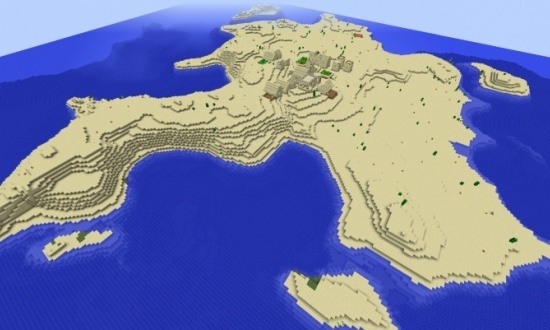 You are also right next to a dungeon and a island filled with all the resources you need! 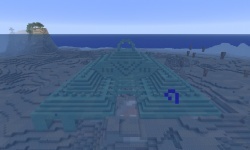 Water Temple and yogtowers/yogscast Seed! 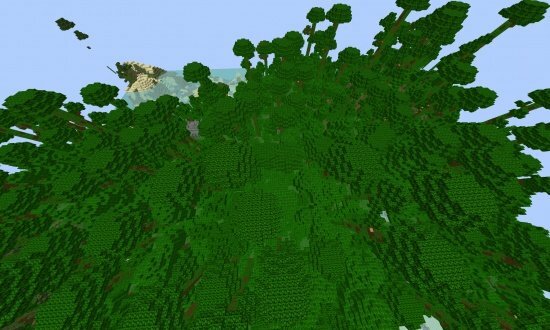 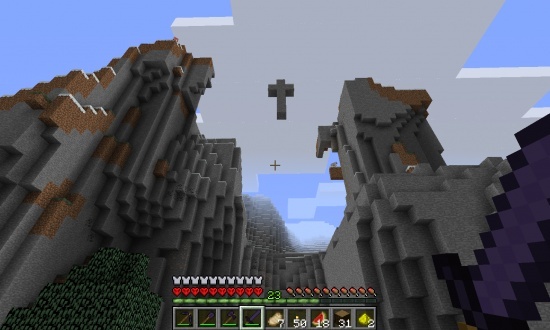 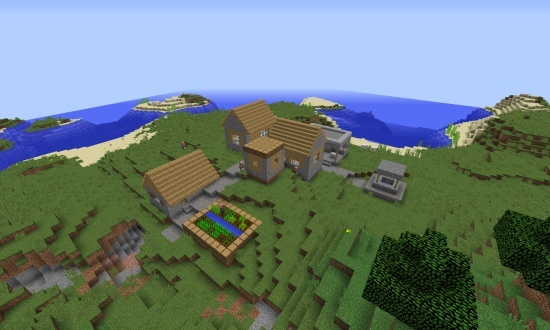 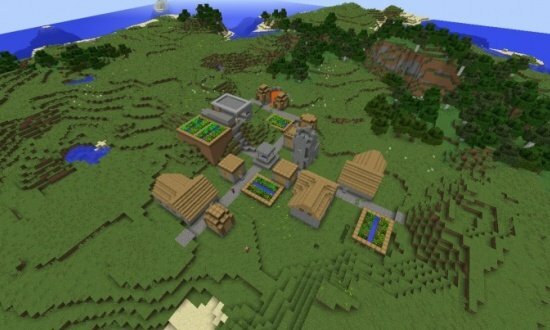 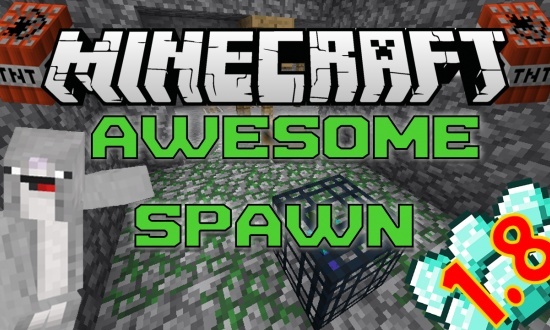 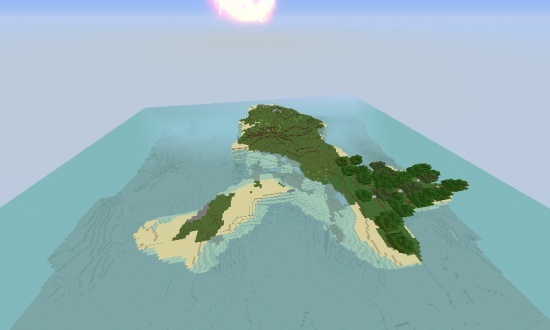 Dungeon seed and awesome survival Island seed!